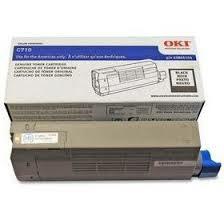 At Toronto Printer Supplies, we offer all your genuine Oki printer supplies needs at low price to save you money, free local shipping, and next business day delivery to reduce your business downtime. 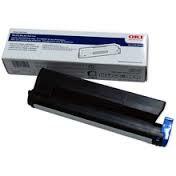 Purchasing non-OKI toner cartridges or print ribbon can wind up costing you more in the end – cheap compatible toner and print ribbon produce blotchy, streaky, faded prints that can destroy your company image. 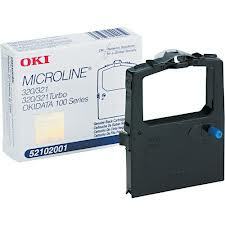 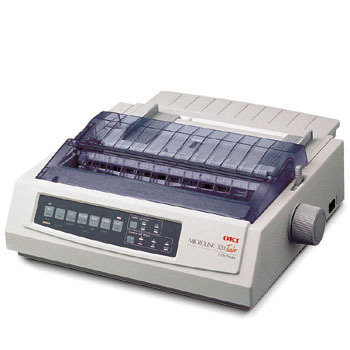 Original Oki toner cartridges and print ribbon deliver superior prints 100% of the time.